Painted Horizons - Hot Air Balloon Rides in the Disney World, Kissimmee, and Orlando, Fl area. Fulfill your bucket list idea and contact us today for a champagne balloon flight when in central Florida! 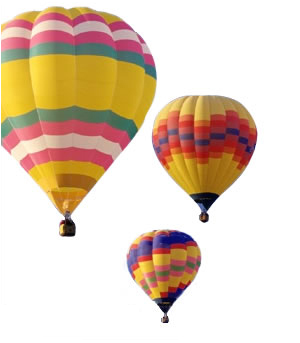 for more information, make your balloon flight reservations, or request gift certificates!